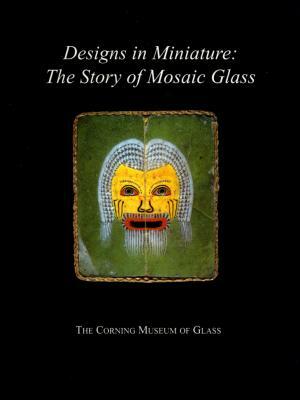 This short book provides an overview of the history of glass canes (millefiori and murrine). 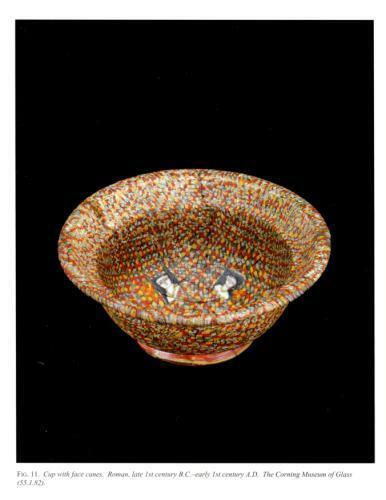 It follows the development of glass canes from ancient Mesopotamia and Egypt to Renaissance Venice and contemporary Europe and America. The focus is on the technical and ornamental possibilities of cane slices applied and viewed as cross sections. Included are paperweights but they are only one of the many uses. Considerable attention is given to the techniques used in making canes and to the vocabulary used to describe these techniques. An excellent bibliography is included. 48 pages with 46 figures, almost all in color. 8" by 10 3/4". 1995.